Projections seem to give the same results. What is happening here? 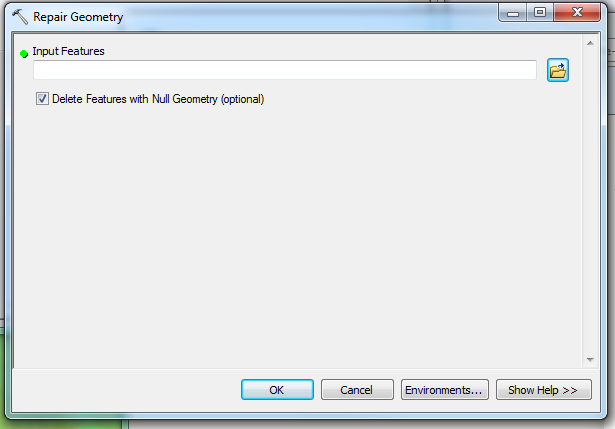 you might try exporting the data or possibly run it through a fix geometry (I use et geotools). It looks to me lie with the new meridian you are splitting some polygons and that is causing the fill to "leak" out. 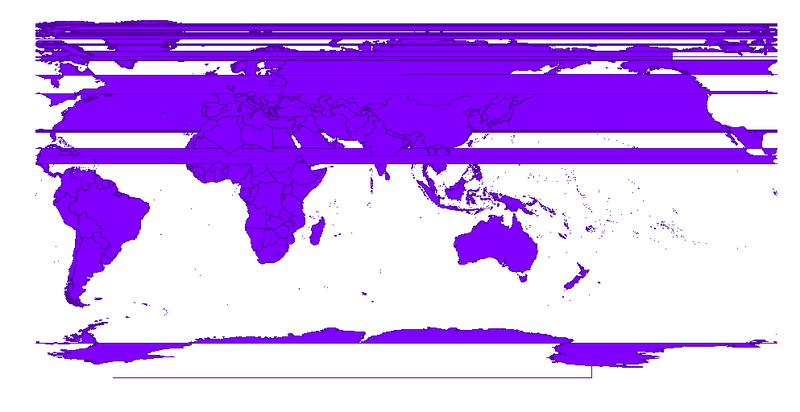 natural earth is cropped at 180°, so all is ok, if your prime-meridian is 0°. when you change the prime-meridian e.g. to 90°east some country-boundaries go beyond the right or left map-border and "continue" on the other side of the map. Not the answer you're looking for? 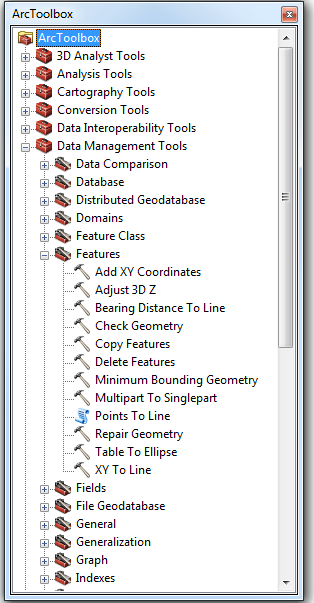 Browse other questions tagged coordinate-system fme mapguide or ask your own question.